Talk about catching some of the prettiest fall colors. 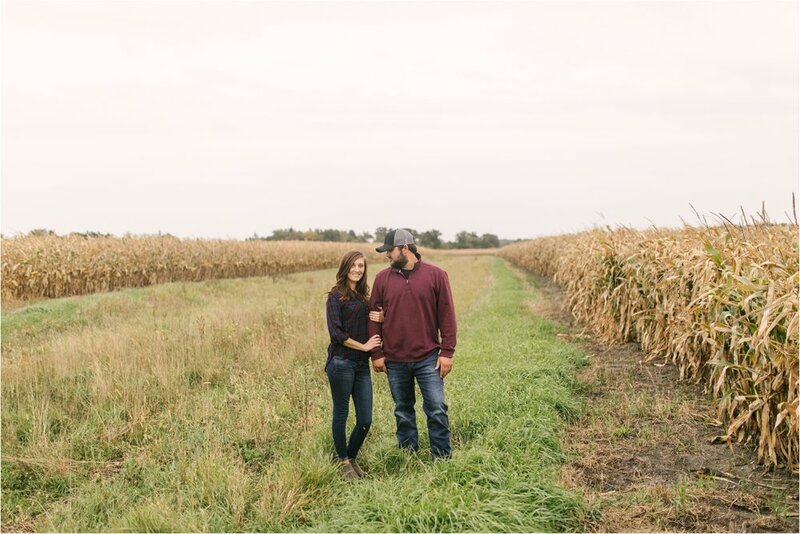 Courtney, Cayden + puppy Lady had a gorgeous fall engagement session! 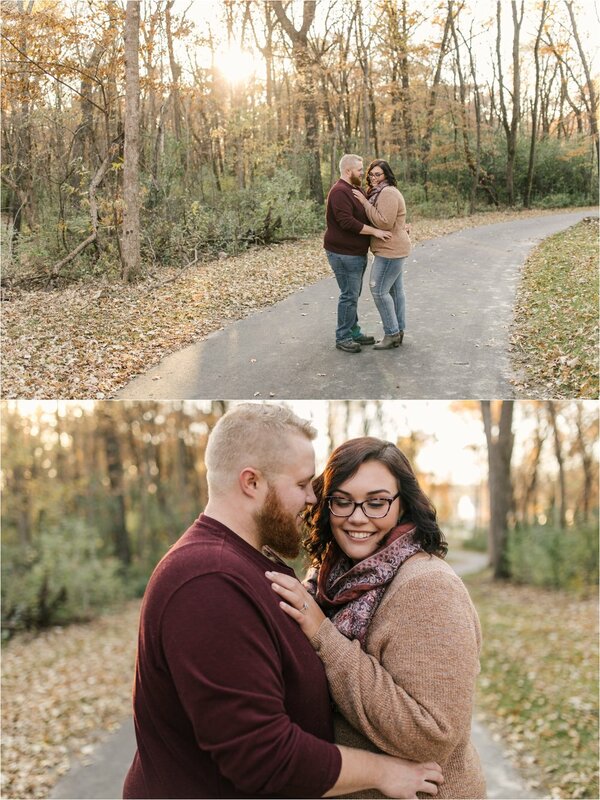 We knew we wanted to incorporate the feel of fall colors, since their wedding is going to be next fall. Courtney is so darn pretty! Shameless plug (we’re cousins!). 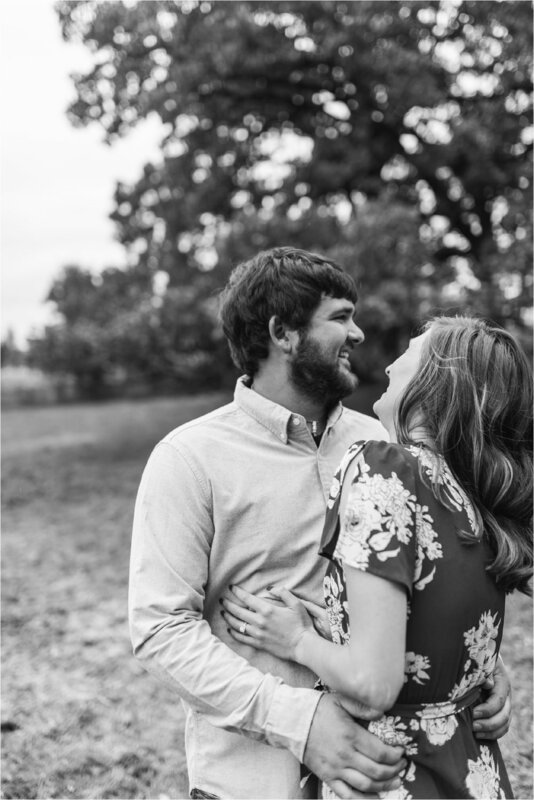 The way Cayden looks, laughs and jokes with Courtney makes her smile so genuine!